OPEN CALL For all professional artists working in the fields of music, literature, architecture, sound and visual arts, film and performing arts! TRAVERS is a laboratory for artistic practice and theory, and a journey of exploration into cross-artform creation. Three separate ‘camps’ provide professional artists, scholars and other people involved in the arts, with an opportunity to come together and take part in an event that crosses disciplines and borders. In TRAVERS, the journey is the goal, and that journey features a cornucopia of meetings, surprises, shocks and challenges. The first camp, entitled FACE THE PAST, took place at the Glyptoteket in Copenhagen. The focus for the interdisciplinary exploration was looking at the past. The second camp, entitled MEET THE PRESENT, will take place at Dokk1 in Aarhus in early May 2019. 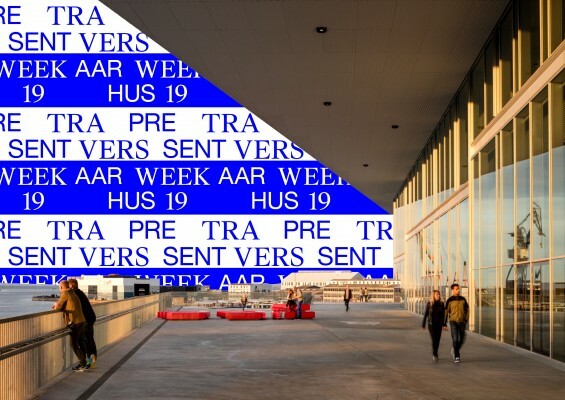 This time TRAVERS will use interdisciplinary practices to explore the characteristics of modern times in terms of culture, technology, political trends and existing phenomena such as sensory perception. The examination will be qualified by a number of hosts from Denmark and abroad, each of whom excels in his or her particular artistic field. The hosts will guide us through their artistic practices and methods and together with the participants, they will attempt to tackle the issue of the nature of modern times.